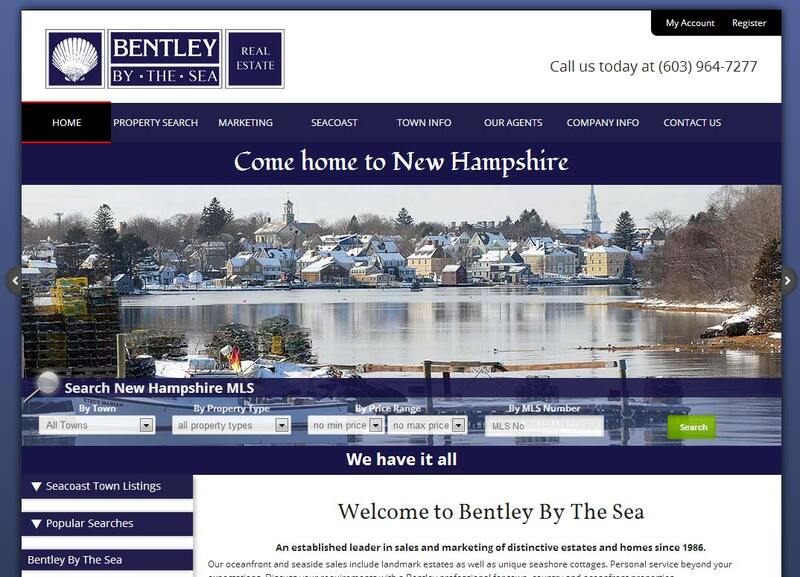 We were told by Bentley by the Sea in November that their IDX feed for the MLS listings service was ending (closing shop) on January 1, 2014. We had just weeks to learn and produce a full IDX MLS site for them. We launched on 12/31/2013 at 4:00 pm. Just in time. This proves once again we don't let our clients down. We also constructed a Googel Map API for them and will continue enhancing the system. Bentley By The Sea Real Estate provided a unique challenge for this real estate agency. They have been using an older version of HATS Software for their MLS listings. The problem was that much of the material was controlled by files on another server to which we had no access to. Rolling up our sleeves, we used a bit of CSS3 and JQuery to rewrite as much as possible, so we could control layout and feeling. We were even able to acheive a fairly good responsive web design layout. We are continuing to work on the site to improve mobile viewing as well as search engine optimization and results.